It is believed that they were brought by Vasco da Gama at the end of 15th century, which is more than 8000 years after their birth in today's land of Mexico. 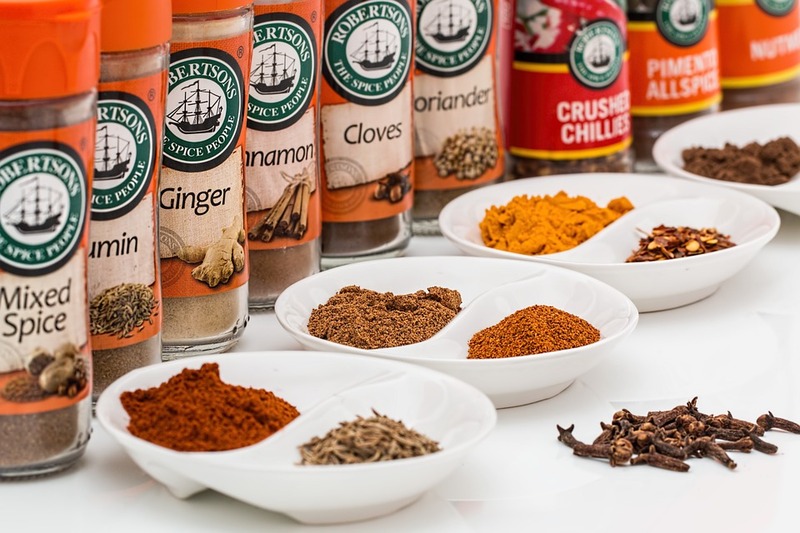 World-famous and in demand, because of their unique taste the spices and the aromatic mixtures help for the preparing of delicious, aromatic and healthy dishes. 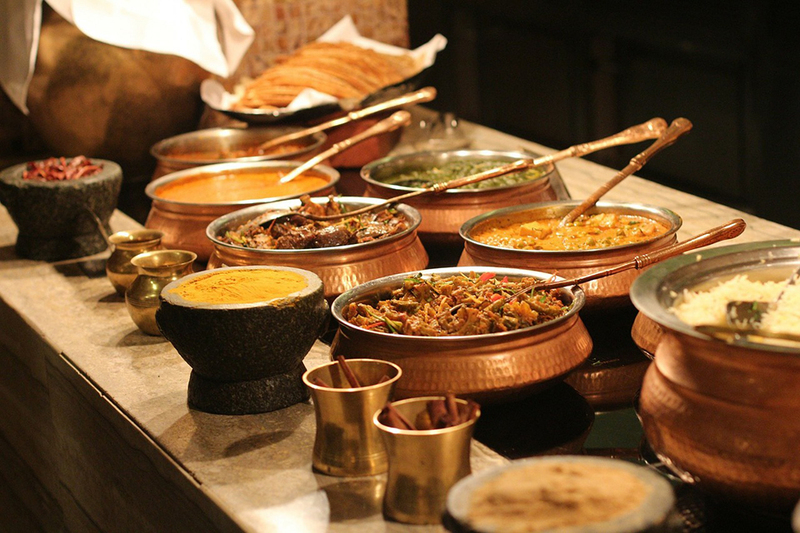 Dishes, which you may taste by visiting India. This may happen very quickly and easy by using Indian e-Visa, which you shall obtain within the framework of 2 up to 4 days before your journey towards the country of spices. 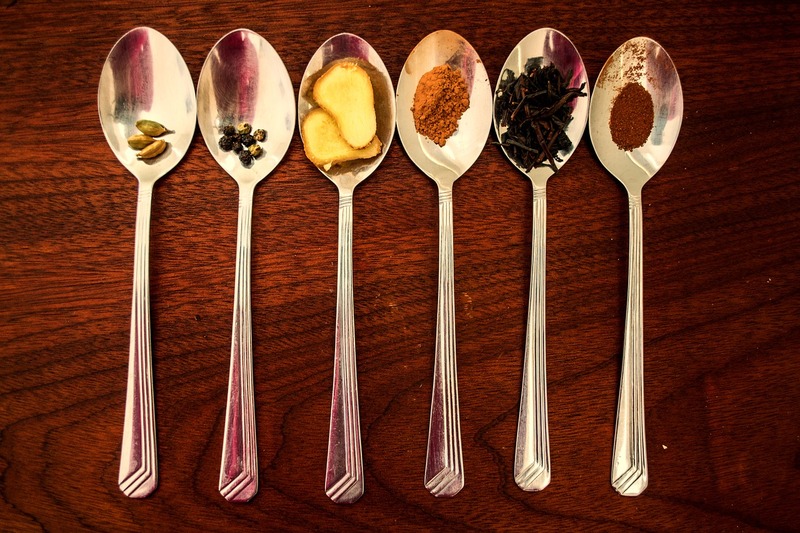 In Indian cuisine the general name of the used aromatic blends in the Indian culinary is „masala“. The name refers to the dry mixtures out of dry herbs, as well as for mixtures out of fresh and dry spices, mixed with liquid (wet mixes). 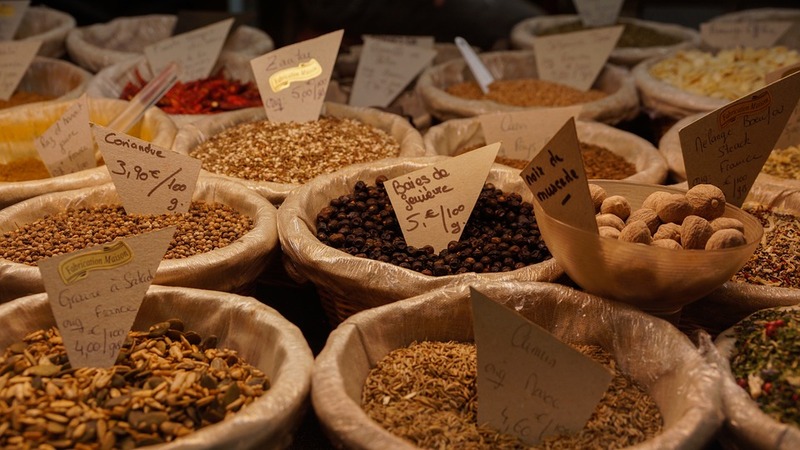 The Indian spices are in demand and desired on the table on all continents. They add to the dishes and desserts irresistible zest and also a tempting aroma. They are healthy for the body, as well as for the spiritual equilibrium of the person. 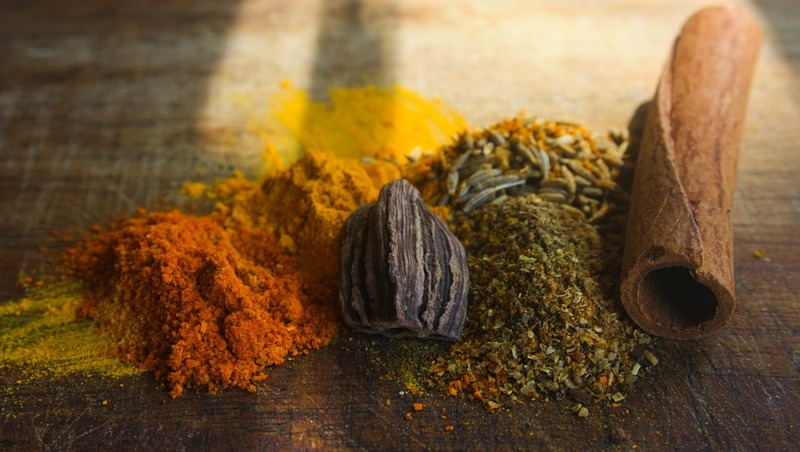 Indian national food is one of the wonders of India, Depending on the used products and spices, conditionally the Indian cuisine can be divided by a geographical principle – East and West, North and South. Also each religious community has a specific alimentary regimen.